Special descounts at New shop MARFA & Co @Spaces Susanna. 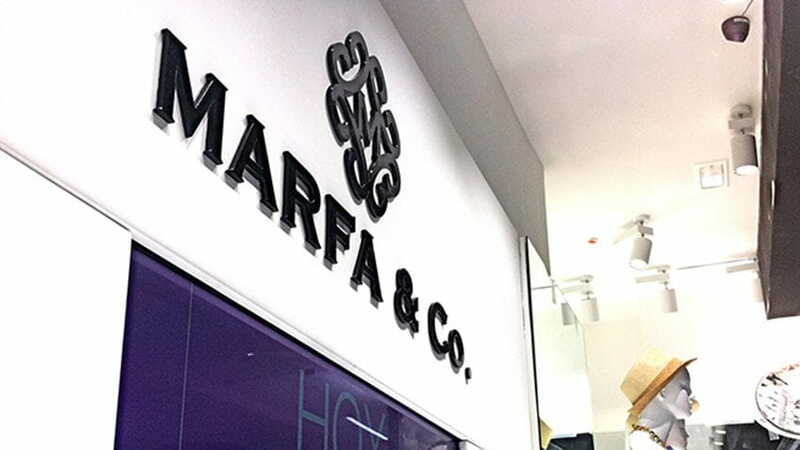 Feminine, current and cosmopolita MARFA &amp; Co. Offer jewels, clocks, bags and accessoris in fashion. His concept of tents together with his rhythm of collections speeded, allow to MARFA &amp; Co.